So far given to directors and managers, my conference on performance and teamwork has addressed a new audience: all the employees of the same company. 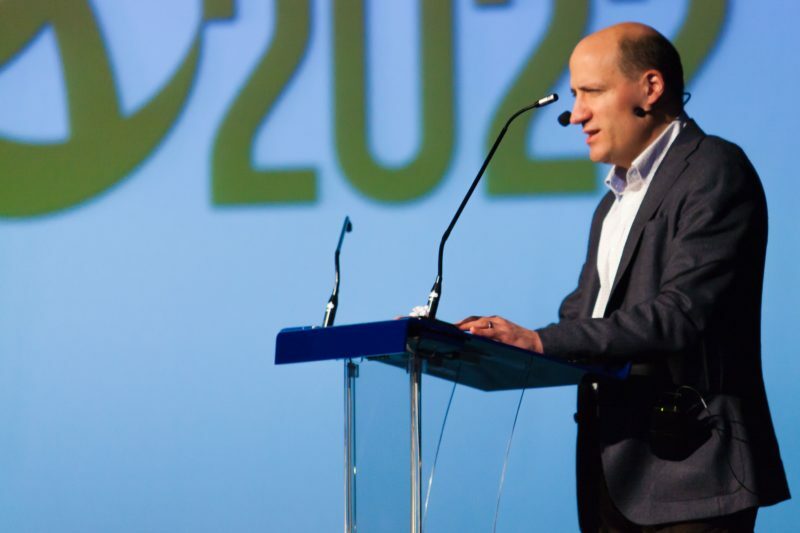 During the big event of Chryso France called “Ambitions 2022”, I spoke to the more than 250 employees of the company. Share the post "Conference in front of the whole company Chryso France"
To receive the latest news from Jérôme Adam.